MS Dhoni who won three ICC tournaments as Indian skipper counted as one of the most successful cricket captains. Let me tell you that Indian team has won three ICC titles ICC World Cup 2011, ICC T20 World Cup 2007, and Champions Trophy. MS Dhoni is currently the skipper of Chennai Super Kings in IPL and there also he unbeatable like always. Recently in a promotional event in Delhi, MS Dhoni was asked about the captaincy and how is Virat Kohli as an Indian skipper. On which, Dhoni gave a very good reply. Dhoni said according to him a better captain is who knows the strength of his players because till you don't know about your player's strength and weakness you can't give them advises. 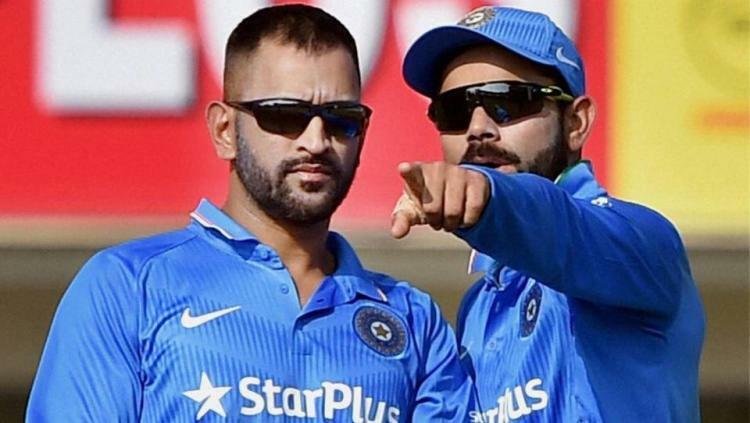 While talking about Virat Kohli, MS Dhoni said, 'He is a very good captain'. When Dhoni was asked about how he likes to play the most as a captain or as a player? 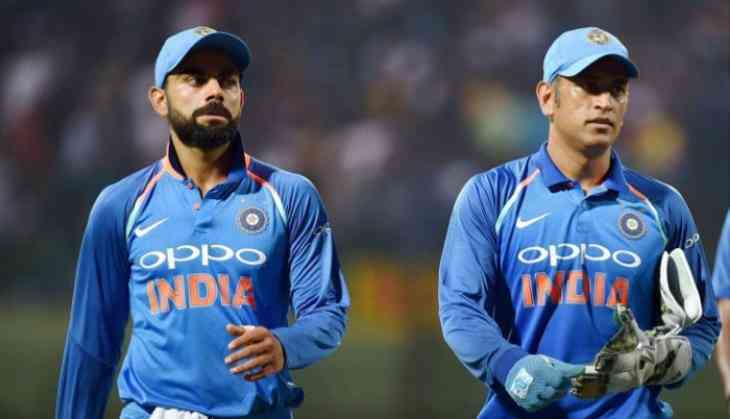 This is to notice that Virat Kohli and MS Dhoni most of the time have been seen discussing on the field in the tough situations. Even Kohli knows the importance of Dhoni's experience and never forgets to take his advice in tough times.